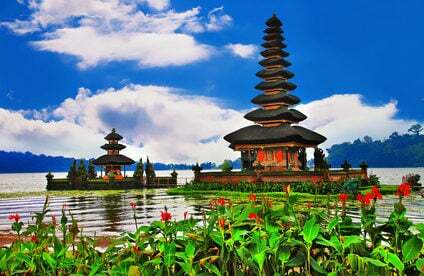 Bali, the Island of the Gods, is an Indonesian island sandwiched between Java and Lombok. There really isn’t a “wrong” time to visit the island; it just depends on what you’re after. If you are deciding when to go to Bali, there are a few factors to consider: weather, price, festivals and activities. 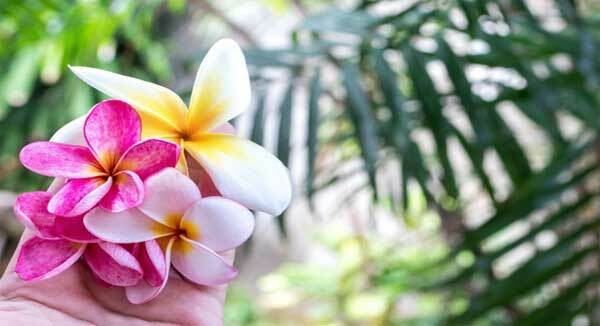 Bali is an island only eight degrees south of the equator which means tropical weather year-round. Generally, there aren’t significant temperature swings, with the highs nearing 91 F and the lows 71 F all year. Most days are reliably between 80 F and 89 F, with more than 75% humidity. There is a small mountain chain running through the islands’ centre making towns in the central region a little cooler than the typical steamy weather of the rest of the island, especially at night. A light jumper of an evening might even be necessary for the central areas. The biggest factor affecting the climate on the island is the rain; there are distinct wet and dry seasons. 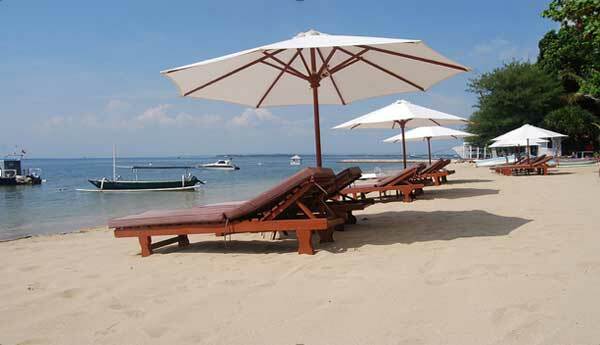 Bali’s wet season is from November to April with short but frequent heavy rainstorms. Even during the wet season, the sun comes out and dries everything off. It doesn’t rain nonstop for days on end and it won’t hinder your basic exploring or tours that don’t involve things like snorkelling. Of course, with the rains come the humidity, which can make is feel hotter than it really is. January to April are the most humid months so prepare to sweat. The dry season runs from May to October and is marked by pristine blue skies and day-long sunshine. 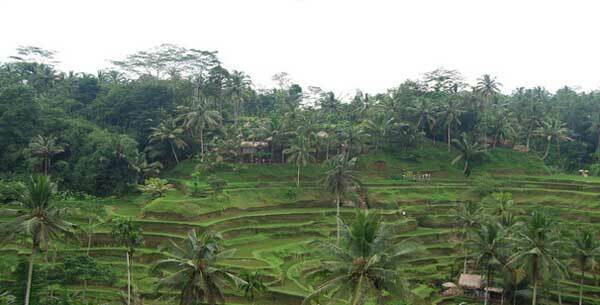 The good news about going to Bali during the wet season is that the rains not only bring about the green lushness that Bali is known for, but also the rates drop for accommodation and airline tickets. 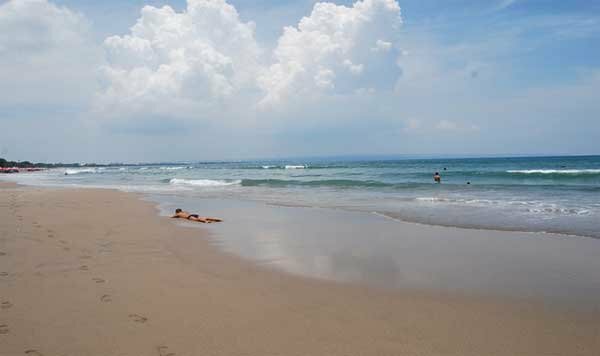 The wet season is a great time to visit to avoid the crowds, especially if visiting the island’s more touristy spots. The dry season can become jam-packed with tourists making your experience a little trying unless you can get off the beaten path. The beaches and restaurants can get crowded too. Going toward the end of the wet season, just before the dry season begins, (known as shoulder season) might just be the answer. The prices are still lower, but it’s starting to rain less so you can take advantage of everything the island has to offer. July to August and December to January are peak season with families coming for the holidays, causing the prices to skyrocket. If you are a scuba driver, snorkeller or stand up paddler, the dry season is the best time for you. During the wet season, the seas are rougher and churned up, resulting in low visibility. Unless you are catching waves on a paddleboard, calmer waters are best for SUP-ing. July is the windiest month, so the coasts are full of kite surfers taking advantage of the gusts. 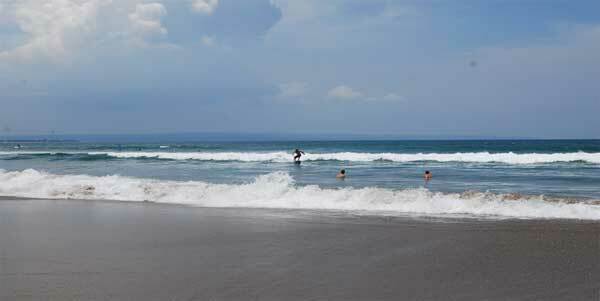 Bali is known as one of the top islands in the world for great surf. Surfers can catch waves all year long. When its rainy season (November to April), the storms generate massive waves all around the island, so choose your spot wisely if you’re a newbie. From December to May the best surfing is generally on the east coast of the island. Starting in June, the winds change, creating considerable waves on the west coast which means top spot Padang Padang near Uluwatu starts seeing more surfers. 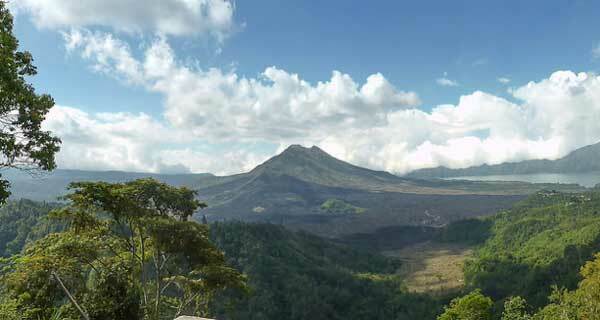 The dry season runs from April to October and is the best time to go hiking the volcanos, but it is also the busiest and therefore more expensive. Hiking during the rainy season is still possible; it just depends on where and how much rain has fallen. The waterfalls will be thrashing with cold fresh water and you just might have them all to yourself. There are many festivals throughout the year in Bali so planning to avoid them or join in with them is entirely up to you. The below three are the largest, but there are many each month around the island. Nyepi is Balinese New Year. It is a day of complete silence when people stay at home with their families, almost everything is closed and travel is forbidden. Even the airport shuts. However, in the run up to Nyepi, families chase malevolent spirits away from their house by hitting pots and pans and banging any loud instrument they can find. It is these evil spirits in the form of giant papier-mache and fabric ogres (known as ogoh ogoh) that are paraded through the streets on Nyepi Eve. Bali Arts Festival, held in Denpasar and now in its 40th year, is a month-long celebration of the arts. The opening parade is a spectacle of traditional dance and drama from all eight of Bali’s regencies or provinces. All throughout the month, there are various performances and cultural events. Bali Kite Festival in Sanur showcases colossal kites, some needing the strength of more than 20 men to get airborne. Kite flying originated as a way to give thanks to the Gods and the construction of the kites is still steeped in religious symbolism. Hundreds of villages create their own kites to compete with and attend with their own gamelan orchestra to accompany the kite’s flight.